Megan Kunkel Photography serves London, KY and the surrounding areas offering a wide range of services including newborns, children, families, seniors, maternity, engagement, and more. I just love photographing newborns. 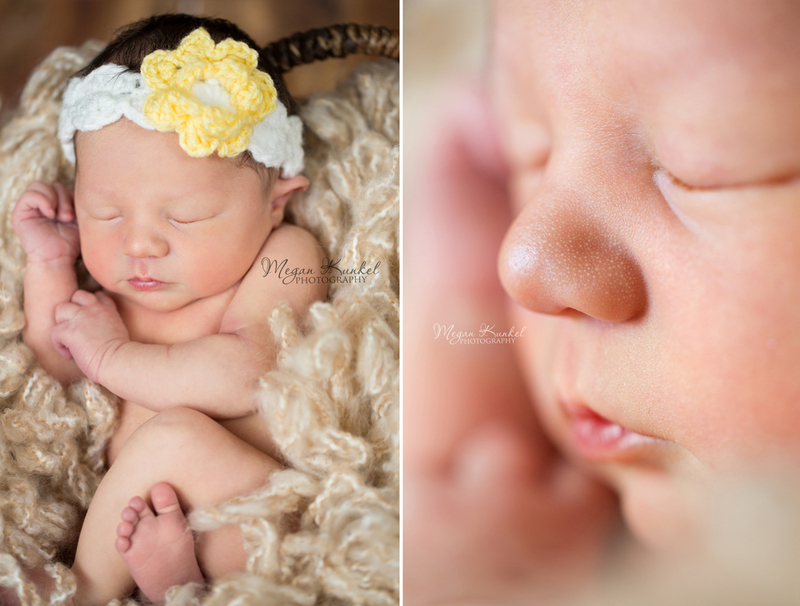 This sweet baby was so precious and such a little angel during her photo session! I can't wait to watch her grow at her future sessions!